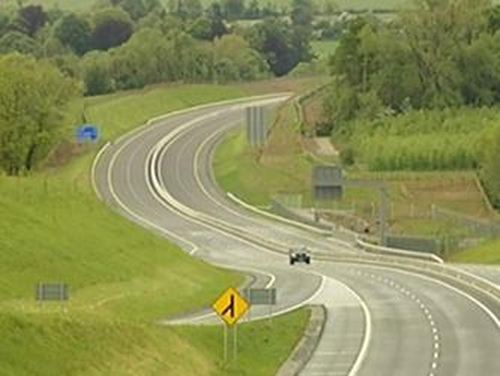 A new stretch of motorway between Fermoy and Mitchelstown in north Cork opened to traffic for the first time this afternoon. The motorway cost €174m and opened nine months ahead of schedule. The new road means all but a 40km section of the Dublin-Cork road is now at motorway or dual carriageway standard. The final section will link the Portlaoise bypass with the M8 at Cullahill in Co Laois. It is expected to be completed late next year.